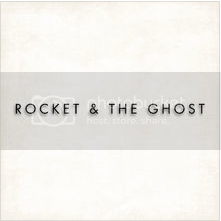 Calling Rocket & The Ghost a “rock band” would be the easiest way to categorize them, but not necessarily the most accurate. They have all the proper elements: thunderous drums, booming bass, the fuzz and wail of two electric guitars, and it’s clear that the rock n' roll music of the '60s and '70s had indelibly left a mark. The New York City group was founded by Kiyoshi Matsuyama, a founding member of the power-rock trio The London Souls, and started as a brief but powerful songwriting collaboration with Lily Claire of The Parlour Tricks and grew into the high-energy lineup they have today. 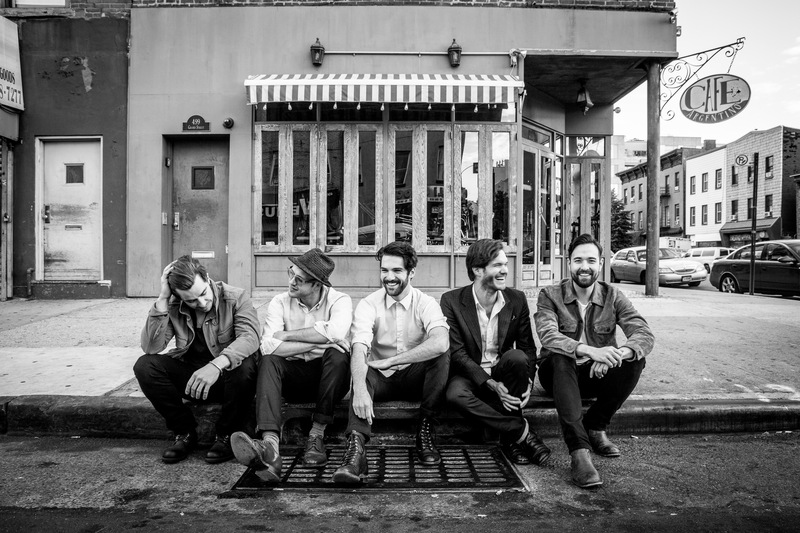 Rocket & The Ghost Win Independent Music Award For "Gold"